Eduonix creates and distributes high-quality technology training content. Their team of industry professionals has been training manpower for more than a decade. They aim to teach technology the way it's used in the industry and professional world. They have a professional team of trainers for technologies ranging from Mobility, Web and Enterprise, and Database and Server Administration. For more details on this course and instructor, click here. This course is hosted by StackSkills, the premier eLearning destination for discovering top-shelf courses on everything from coding—to business—to fitness, and beyond! Wil Tru has built technology and marketing programs for Fortune 500 companies, top websites, and starts ups alike. He has over 10 years' experience in business technology and marketing. He has worked in house and consulted for over 100 companies including AutoZone, Business(dot)com, AngiesList, CafePress, AutoAnything, WD40, Google, and Adobe. For more details on this course and instructor, click here. This course is hosted by StackSkills, the premier eLearning destination for discovering top-shelf courses on everything from coding—to business—to fitness, and beyond! 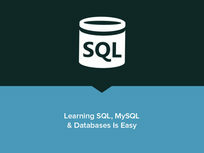 So you have a basic understanding of SQL, but you're ready to take your skills to the next level? 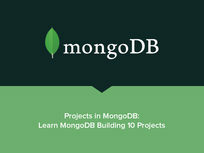 This in-depth course is the perfect place to start. 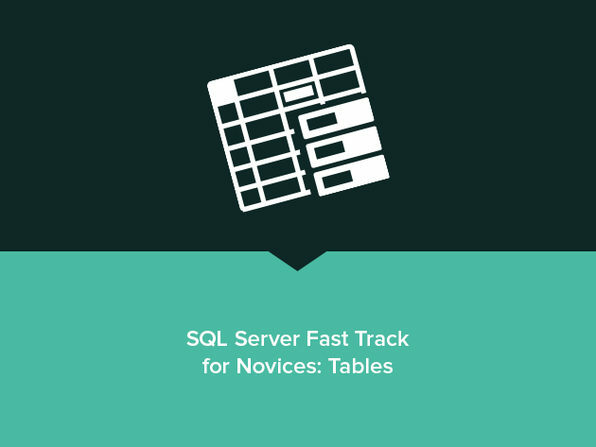 Get up to speed on proper table design, creation, scripting, and management, and start executing simple TSQL statements. With real world examples of Stored Procedures, you'll understand the importance of production database development in your industry and beyond. Dave Merton is a software developer, troubleshooter, problem solver, software trainer, author, and entrepreneur. For the past 20 years, he's been designing high-end custom software. In addition to software development, Dave has personally instructed hundreds of individuals in programming. 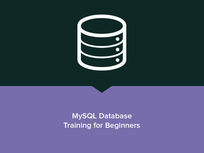 He has trained several persons in VB skills, one-on-one as well as in larger groups for both VB and SQL Server. For more details on this course and instructor, click here. This course is hosted by StackSkills, the premier eLearning destination for discovering top-shelf courses on everything from coding—to business—to fitness, and beyond! Kathleen Farley is a computer geek, teacher, learner, vinyl junkie, hockey fan, and recovering non-profit executive. Occasionally she breaks (and fixes) computers. Not necessarily in that order. The Montreal-born technologist trained as an audio engineer before moving to Hamilton, Canada in 2007. She now runs Maisonneuve Music, a Hamilton-based independent record label. She's also the co-founder of Audiohackr, a startup that helps indie musicians, producers, and DIY labels make the most of technology. Kathleen produces technology training videos under the moniker Robobunnyattack! For more details on this course and instructor, click here. 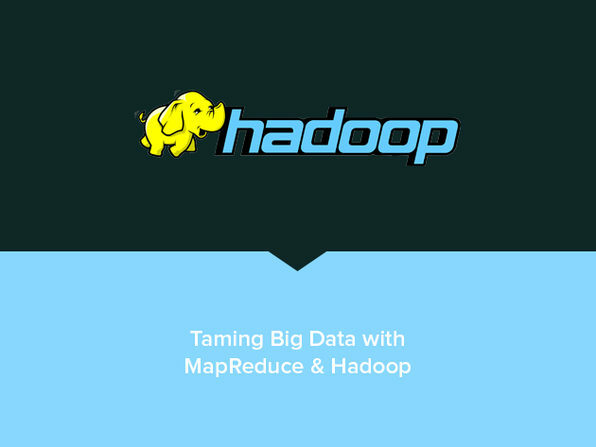 With an ever-increasing focus on big data and cloud-based initiatives, it's time you learn to work effectively with data. 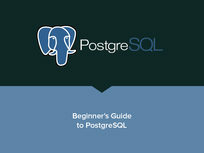 Start the route to PostgreSQL expertise with this extremely approachable beginner’s guide. You’ll learn basic database concepts like creating tables and manipulating data—a great baseline to use with any modern database systems—before moving on to using the open-source relational database PostgreSQL. You’ll get all the nitty-gritty on what SQL is, and how to use it in real world applications. Miguel Alho, developer and owner of Miguel Alho-Multimedia, runs a web-based software development company (mainly .NET based) building HRIS (Human Resource Information Systems) software for HR teams. He’s also been employed as a teacher to seventh and eighth graders in Tech. Ed. classes, and voluntarily accepts 12th grade internships of IT students through local schools. He is experienced with developing customized software, service, and database solutions for businesses. For more details on this course and instructor, click here. This course is hosted by StackSkills, the premier eLearning destination for discovering top-shelf courses on everything from coding—to business—to fitness, and beyond! 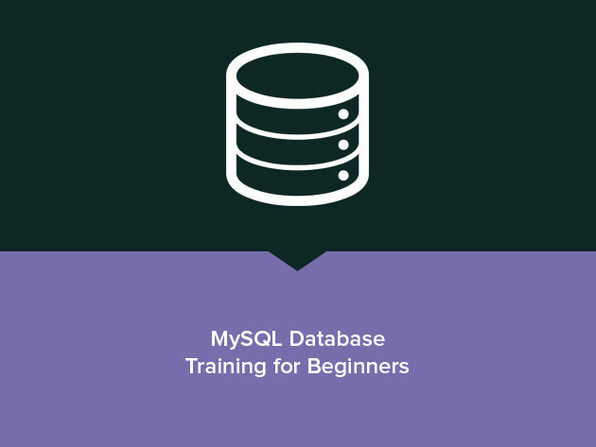 MySQL is an incredibly popular database solution utilized by companies worldwide - and mastering it is beneficial to anyone in the tech industry. 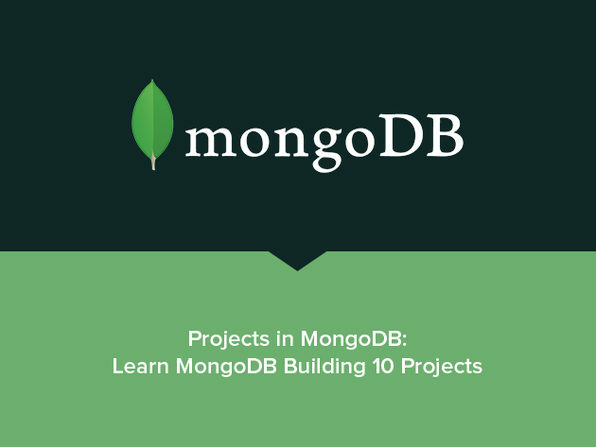 Beginning with the fundamentals, this course will teach you to design and administer a database with practical lectures. 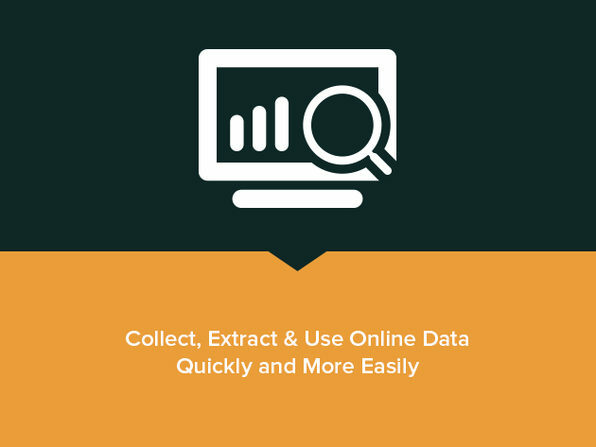 Since 2008, individuals, small businesses, and Fortune 500 companies with thousands of employees have benefited from the easy and hands-on software training offered by Simon Sez IT. With 70+ courses and 3,500+ video tutorials on a range of software programs, Simon Sez IT ensures stress-free e-learning and enhanced employee productivity - whether you're implementing new software or a technological upgrade for your workplace. With over 225,000 Udemy students in over 180 countries, Simon Sez IT is the preferred e-learning choice for individuals and businesses everywhere. For more details on this course and instructor, click here. This course is hosted by StackSkills, the premier eLearning destination for discovering top-shelf courses on everything from coding—to business—to fitness, and beyond!